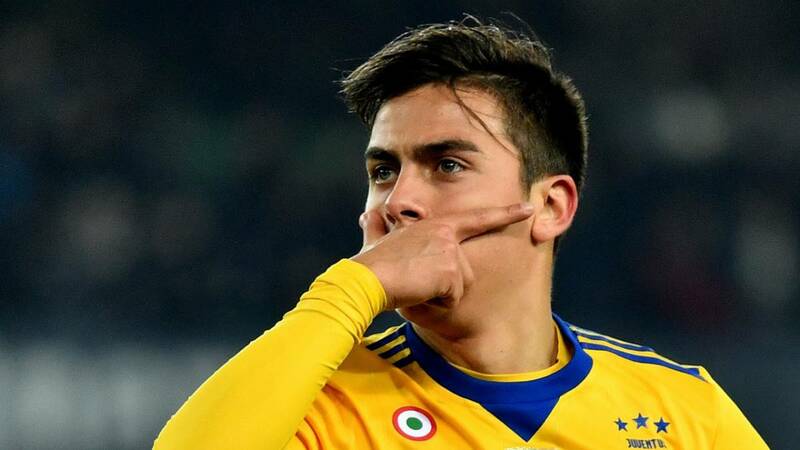 Paulo Dybala spoke to Gazzette dello Sport about playing with Ronaldo at Juventus and about the Argentina national team's ambition too. 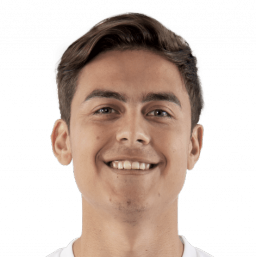 Paulo Dybala spoke to Gazzette dello Sport and during the interview, he discusses playing with Ronaldo, his new teammate this season. The Argentine spoke about joining up with Argentina and what he needs to improve his chemistry with Ronaldo. Juventus: "I arrived in Italy today and I want to be ready for Sunday. And on Wednesday the Champions League game against Valencia. It's a competition that really motivates me." 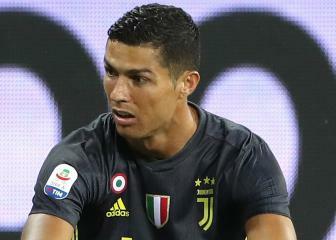 Cristiano Ronaldo: "What did I think when I heard about his arrival? 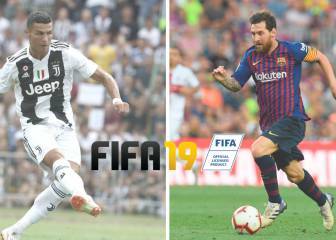 I said the same after I had the chance to play with Messi for Argentina, now I have the chance to play with Ronaldo at Juventus. It's incredible. With him, everything is good, we just have to keep training together, we have all season to ahead." Argentina: "I came here with the desire to work: with new management that transmits positivity and send out good messages, we are a very close group, young, ambitious and because of that, it's a competitive environment."